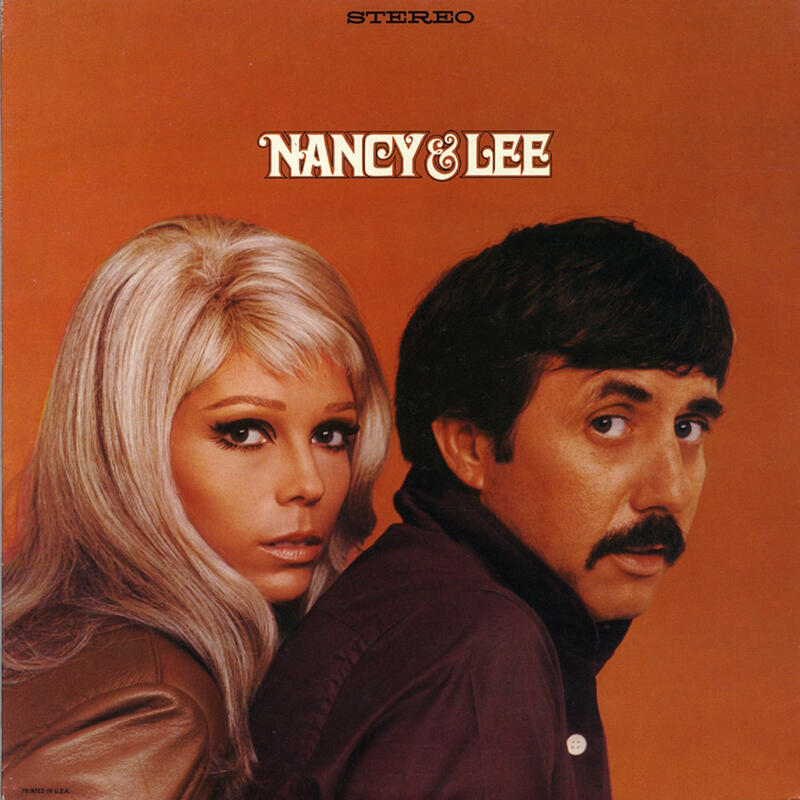 Nancy & Lee is a collaboration album by Nancy Sinatra and Lee Hazlewood, released in 1968 by Reprise Records. The cover concept and photography was by Ron Joy. The album name features a decorative type named Davida Bold, which was designed by Louis Minott for VGC in 1965. The original phototype features alternates for characters such as A, E F, the ampersand and numerals, which are not present in the digital versions. The Davida font identified above is not available for free, please follow the link above and purchase the font. Meanwhile, you can take a look at our collection of fonts for cars, pop music and apparel as well as round-ups of new & fresh fonts around the web. In addition to Nancy & Lee, It seems we can’t find other examples (logos, movie posters, album covers etc.) of Davida typeface in use.